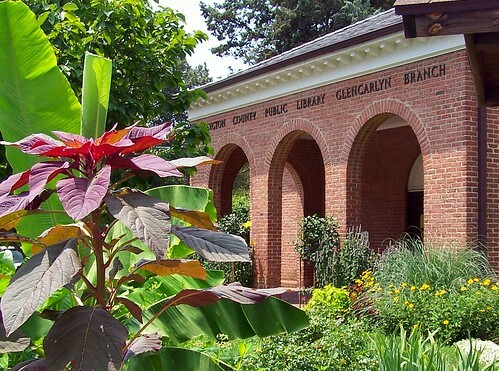 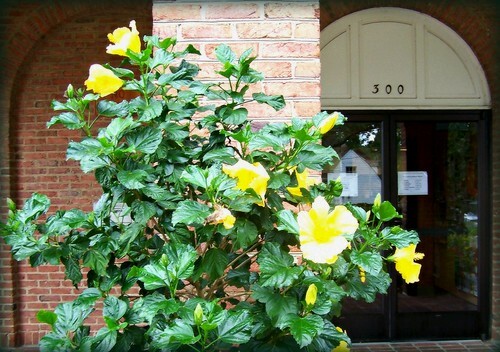 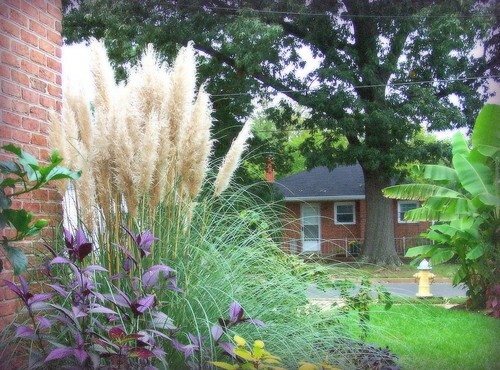 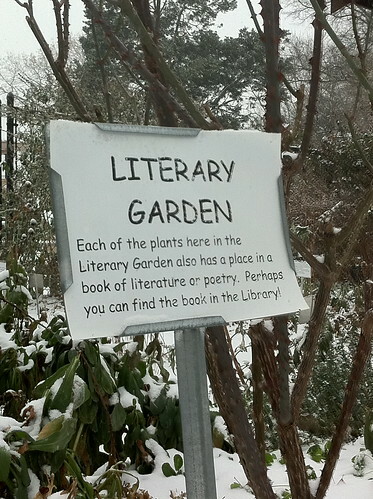 Maintained by the Master Gardeners of Northern Virginia, in partnership with the Library. 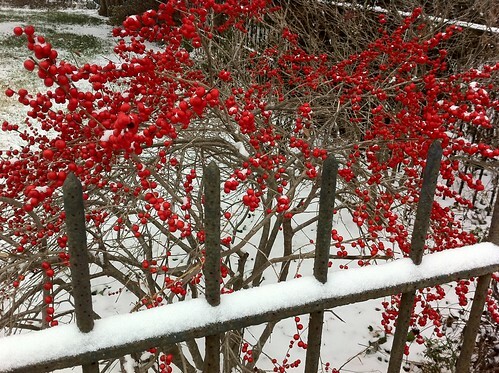 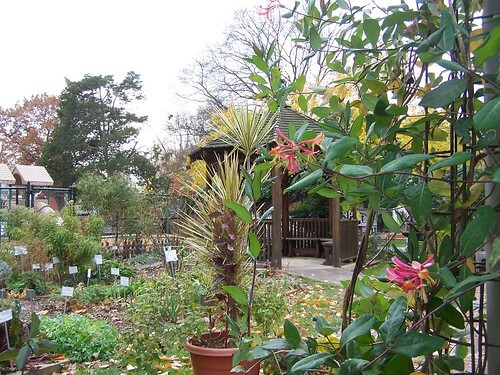 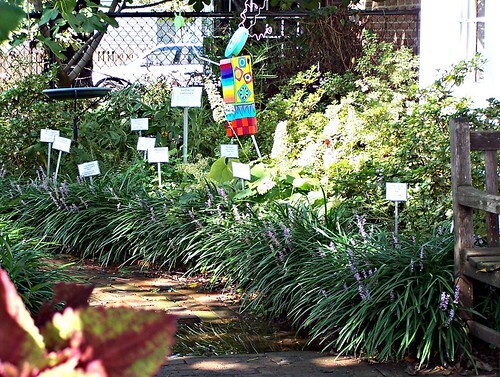 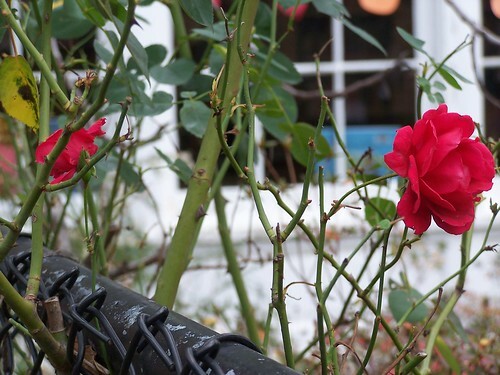 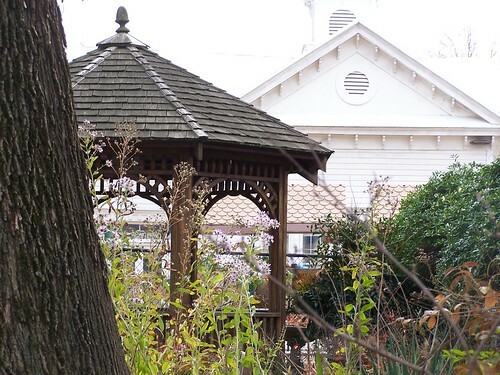 The mission of the Glencarlyn Library Community Garden is to provide resources for Arlington residents to learn how to create gardens in both the suburban and urban landscape. 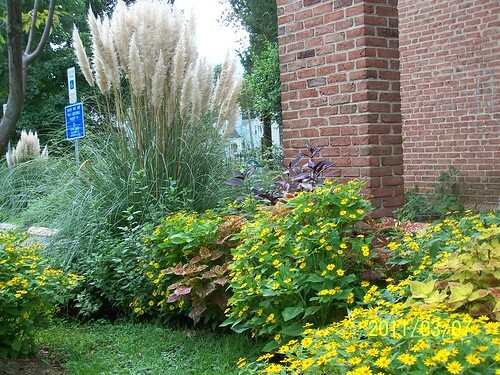 The Garden consists of many smaller gardens including a herb, shade, sun, tropical, dry, container, and native gardens. 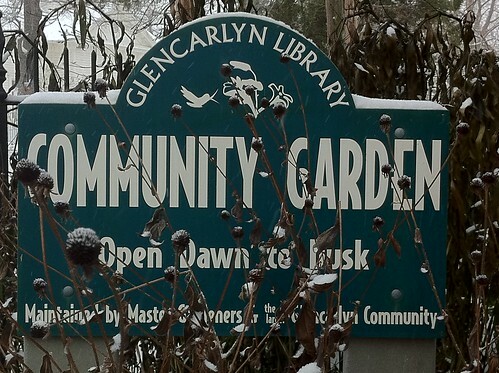 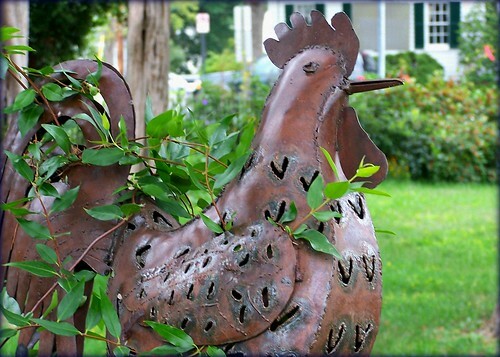 Contact the Glencarlyn Library Community Garden on facebook, or the Glencarlyn Branch Library.